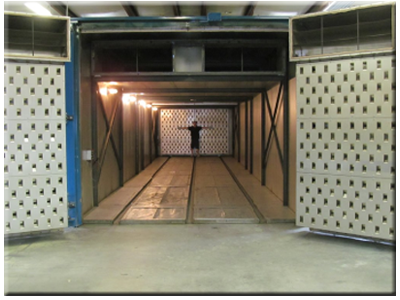 Leading Edge's big oven measures 50' (15.2m) x 11.5' (3.5m) x 8' (2.4m). 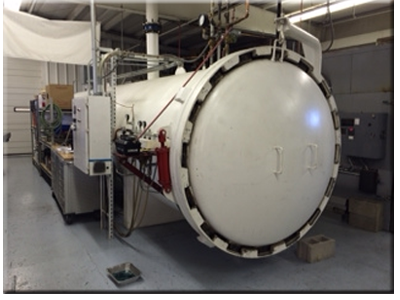 and find out what Leading Edge is doing with Out-Of-Autoclave. solution when both pressure and size matter. The future is back in the oven. 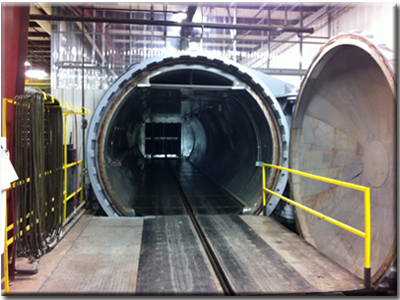 in production with Out-Of-Autoclave processes, or OOA, curing.